Thanks to place-focused foundation clients around the country, LOCUS Impact Investing celebrated its one-year anniversary last month! 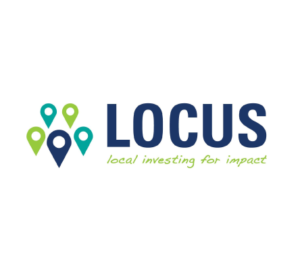 Although LOCUS is only 1 year old, it brings DECADES of experience from Virginia Community Capital and the Center for Rural Entrepreneurship. In its first year of operation, LOCUS delivered on 34 projects in 18 states: projects included culture change consulting, landscape assessments, PRI due diligence, mission portfolio servicing and Transfer of WealthTM analysis. LOCUS also generated new national wealth transfer data available in a special report prepared by the Chronicle of Philanthropy.